If you are 50 years old or older then this small group could be for you. 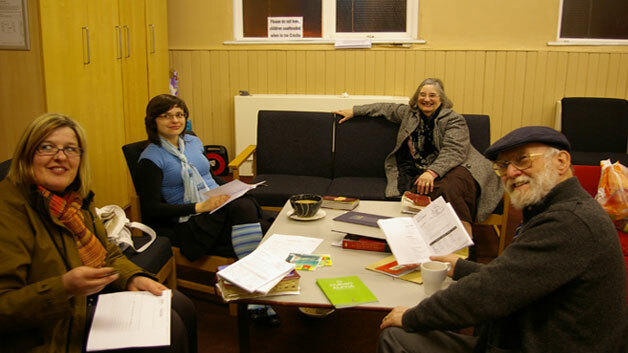 A small group to encourage and strengthen you in your faith and gain a deeper understanding of the Bible. I time to connect with friends and make new acquaintances. Once monthly on Tuesday evenings at Shoreline Church. Join the group by emailing Daniel on daniel@shorelinechurch.org.uk or by visiting the church Info Point on a Sunday morning service.